Something I made for a last minute order, a minimal purse cake for a girl turning 10. 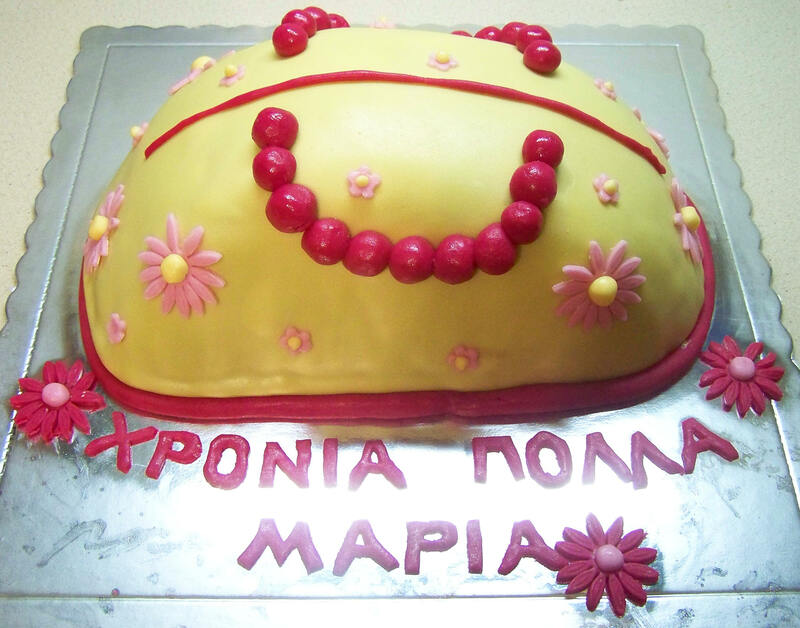 Is this decorated in all fondant? Yes, I always use my own homemade fondant in all my decorating.